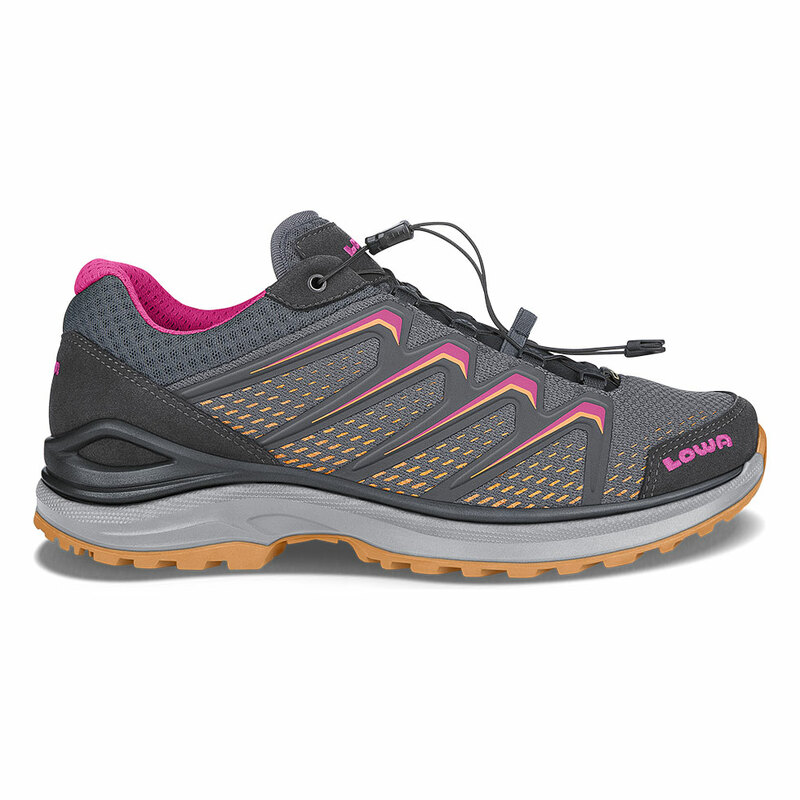 We’ve taken our popular Innox Evo trail shoe design and updated it with our speed-lacing system that makes putting on these shoes fast and easy, with a consistent, snug fit. Seamless upper construction is set on our proprietary DynaPU® midsole that delivers lightweight cushioning, durability and rebound. Durably waterproof/breathable.